Free courtesy busses will leave every few minutes. so this is the best option for parking. For those needing special assistance we offer an exclusive preview from 5:30PM - 6:00 PM on Saturday. 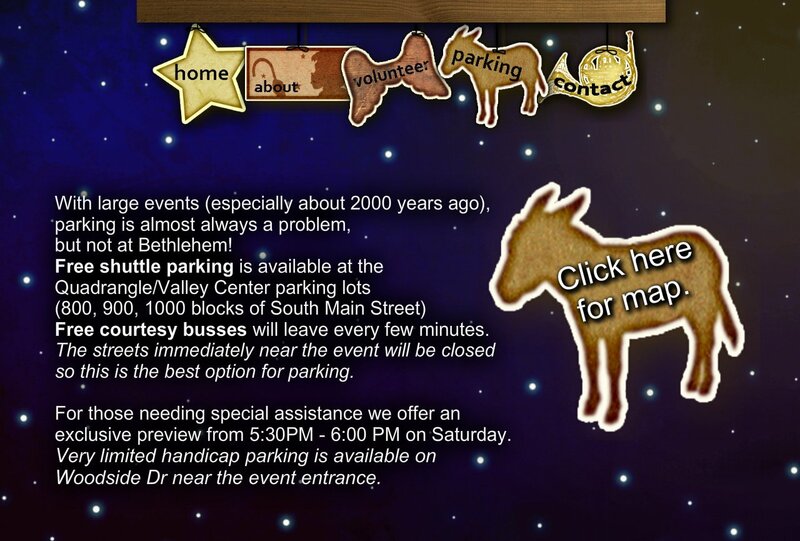 Very limited handicap parking is available on Woodside Dr near the event entrance.